R-gen is committed to delivering low energy buildings to its clients, and especially designing and delivering projects that achieve the PassivHaus standard. 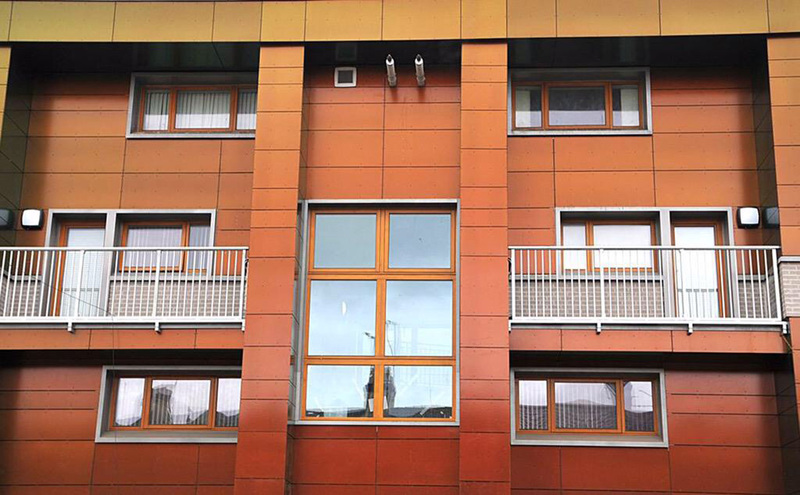 This approach to sustainable design evolved in the early 1990’s in Germany from the work undertaken by Wolfgang Feist, a physics professor who researched the reasons why low energy designed buildings based on the premise of maximising passive solar and green energy were actually no cheaper to live in than those homes constructed to common building standards. His conclusions that the approach to design should focus not on creating energy but rather reduce the energy that a typical building would require was the beginning of the fabric first approach. His belief that if buildings were constructed airtight, with a super insulated fabric without any risk of cold bridging, that the internal temperature and air quality could be regulated by installing a Mechanical Ventilation Heat Recovery Unit. He developed a software programme for designers and engineers to work from that would calculate the impact all building components would have on the thermal performance of the building. 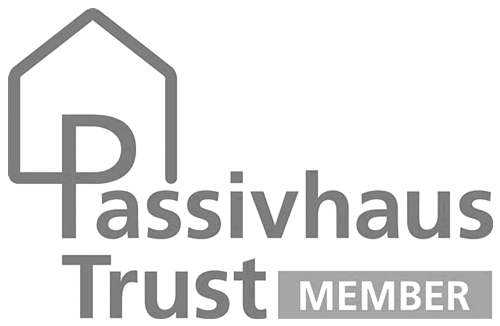 His PassivHaus Planning Package (PHPP), has enable designers to measure the impact on the energy requirement of a PassivHaus scheme if any material fabric element was changed. 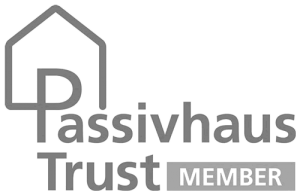 As a consequence the PassivHaus approach enables clients to predict with certainty the energy consumption of a building depending on the level of occupancy. R-gen is proud to have delivered one of the largest early retro fits that meets the PassivHaus EnerPHit Standard at Enerley Close in Manchester and is now working on developing an Off Site Manufacturing solution to producing PassivHaus airtight houses in the factory that can be erected and internally fitted out on site in less than a month. Copyright © 2015 r-gen.co.uk. All Rights Reserved. Create the Future r-gen.co.uk.